My message outbox appears to be missing at present. Has anyone else noticed this? Perhaps this is related to the site upgrade? I just noticed it, but I had sent any messages over the previous several weeks. Re: My Message Outbox Missing? Does this link show your sent message list? Thanks Gary. 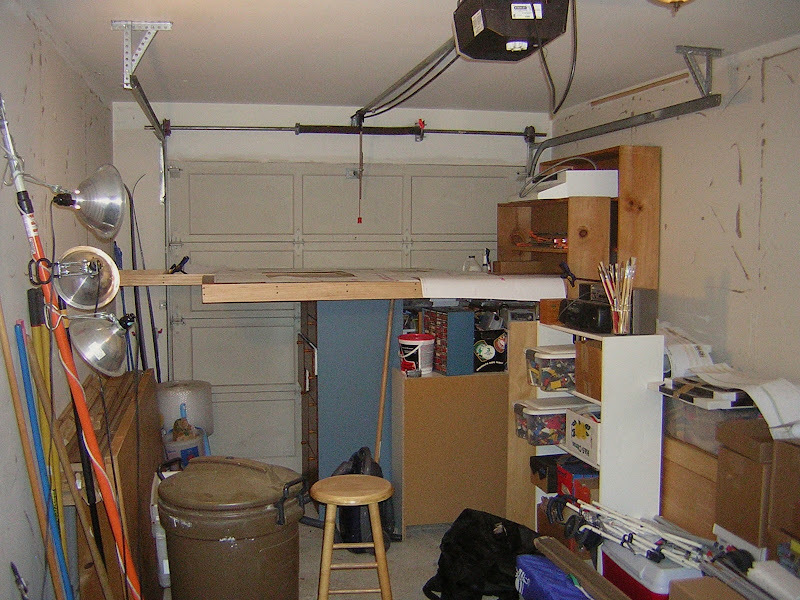 I thought I saw my sent box in the photos of your garage but I wasn't sure. Anyhow, the direct link works. I just can't find the tab anywhere to get to it. I have a bad feeling that this may be operator error on my part.... how do you get to the sent box? Edit: Found it. Select My Messages, then select the Messages tab to access a pulldown tab. Thanks for the help Gary. Somehow it was easier to find by knowing it was there. Dave, a couple options for 'Sent Messages'. If you go to "My Messages" and you just get a list of old messages, put the cursor over "Messages" and you should get a pop-up that has the Sent Messages option. Also, if you look on the right hand side, you can see a little double arrow. If you click on it, you will then have the Messages, Actions, and Peferences tabs. I can screen shot later if this didn't explain it very well. Thanks for the help. I figured it out. Operator error on my part....not sure why I was having trouble. I still think that they may have been somewhere in Gary's garage. Maybe in the cooler under the umbrella stroller?? ?